LCD Screen Replacement (Non Touch Screen Laptops Only), DC Power Jack repair, hard drive replacement, and keyboard replacement. Diagnostics estimate of repair is included FREE, with your authorized complete repair of your device. Non Refundable. Includes complete detailed insurance report document with estimate of repair, and verbal communication, answering any questions with your insurance company. 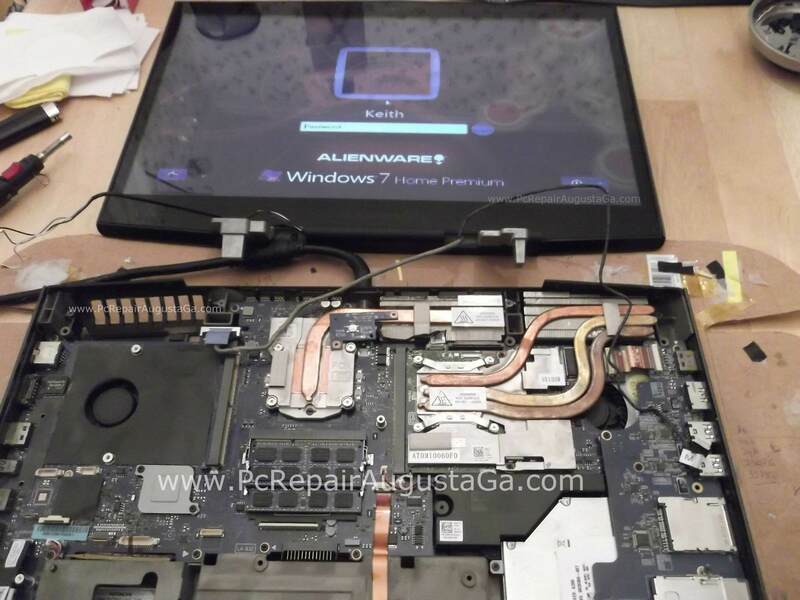 Laptop repair Evans GA, Martinez GA, Grovetown GA, Appling GA, Fort Gordon GA, Augusta Georgia.